Google’s new social streaming device is used to stream music and video to your television, computer or android mobile device. out the picture above and you will notice a variation of colors circling the ball-shaped gadget. 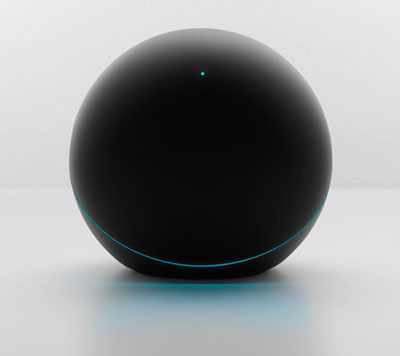 the Google Nexus Q app from the Google Play store, you are ready to go! Cloud streaming is also a plus! The device is wireless with a 802.11 b/g/n WiFi capability while bringing along Bluetooth and NFC. in such an odd object. but will this odd bowling ball-shaped streaming device full of life last? or will ti die out just like the others ?